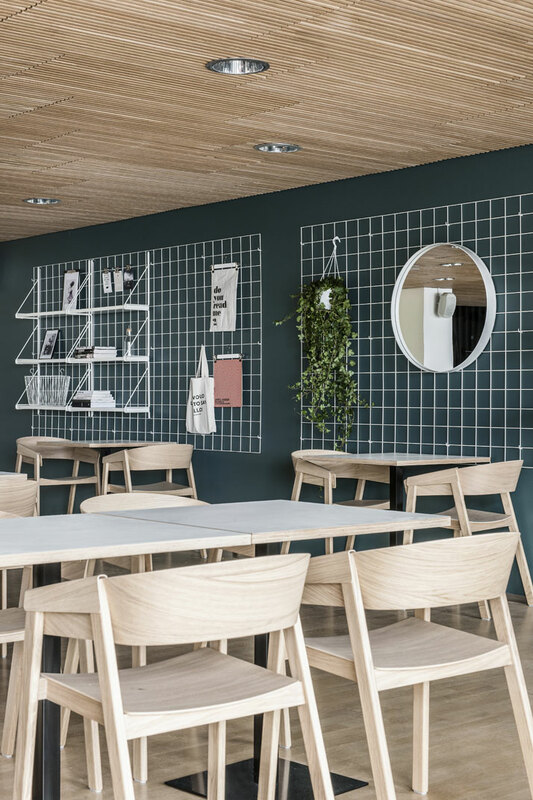 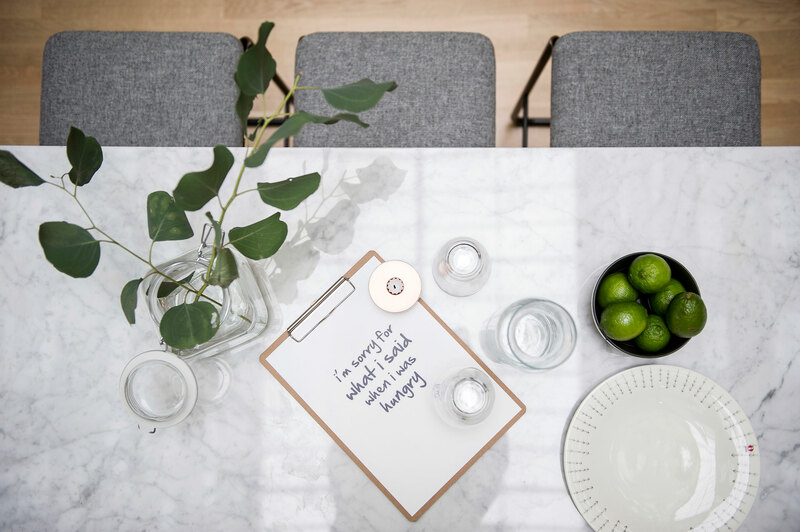 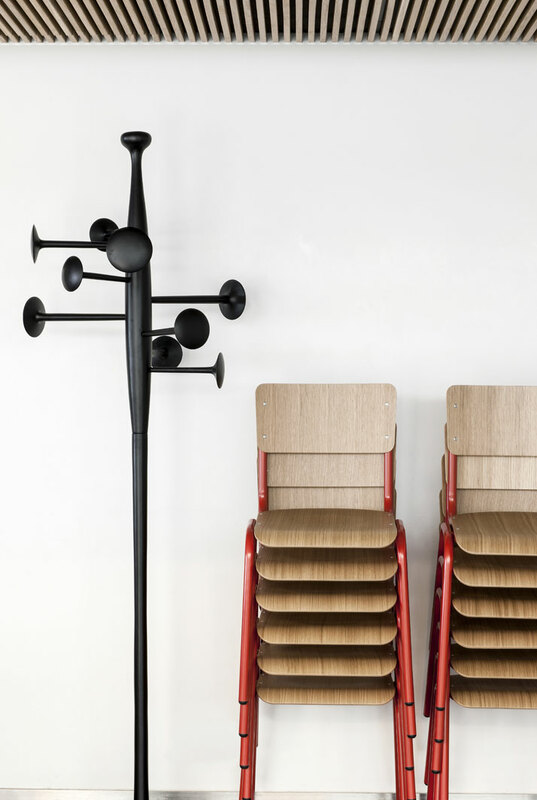 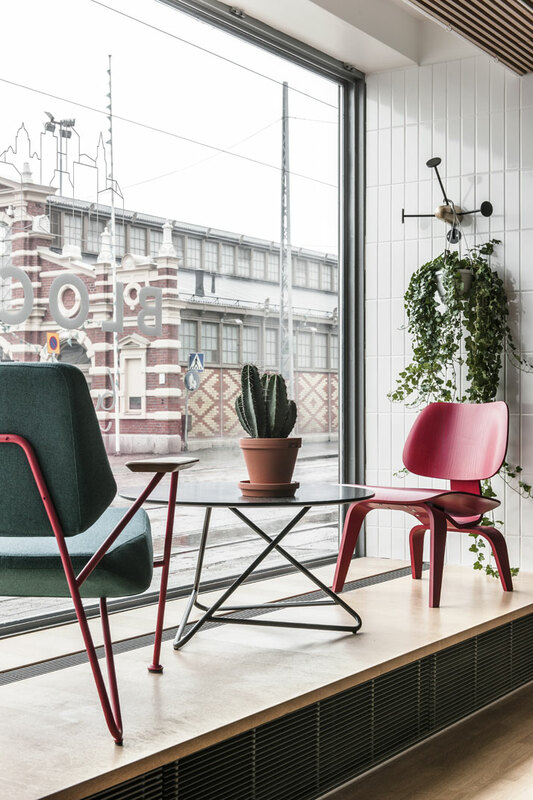 Typical Scandinavian minimalism meets brisk tones and shapes in Helsinki’s Block restaurant, the newest member of restaurateur Kim Heiniö’s Dylan family of restaurants. 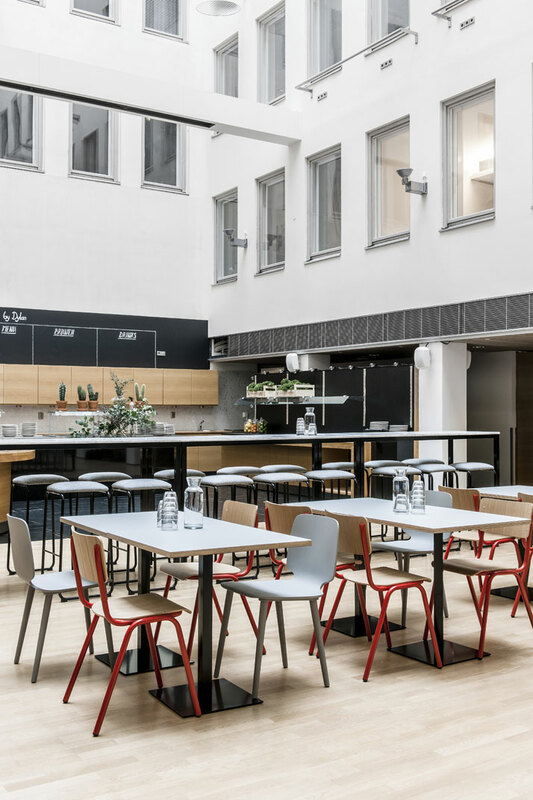 The lunch and brunch spot is situated right next to the Kauppatori market, inside a rather upscale building with granite columns, marble finishings and solid oak floors. 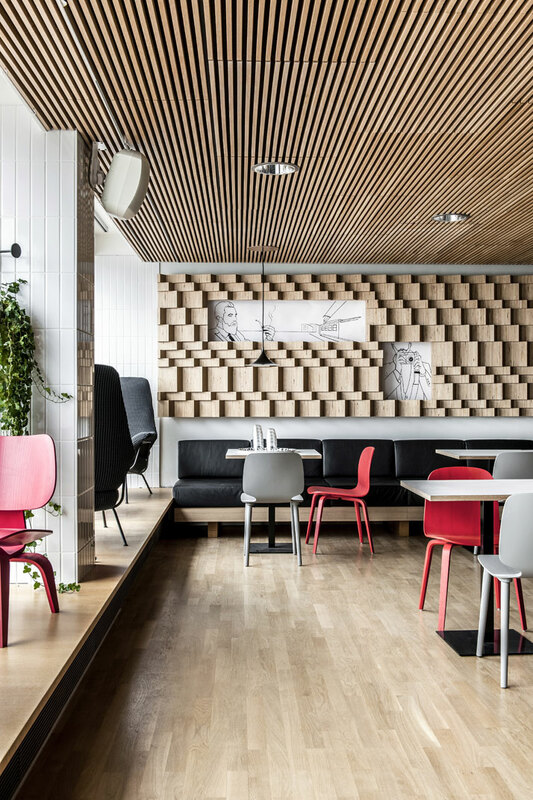 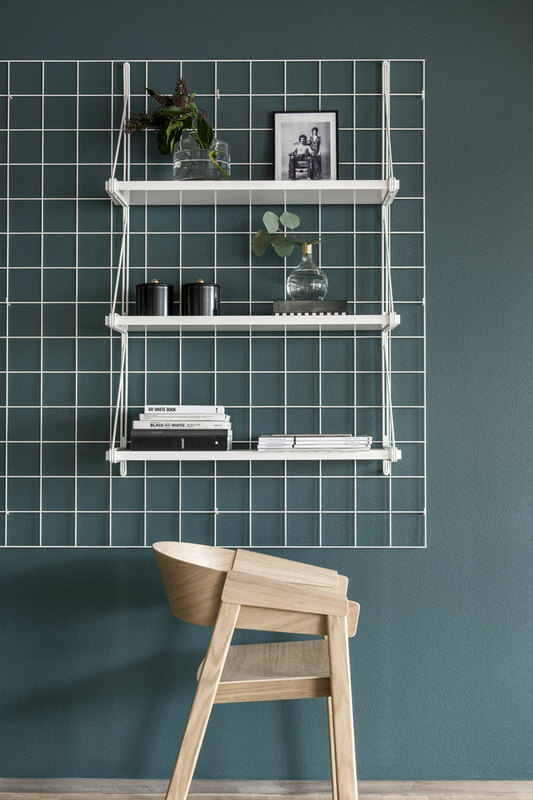 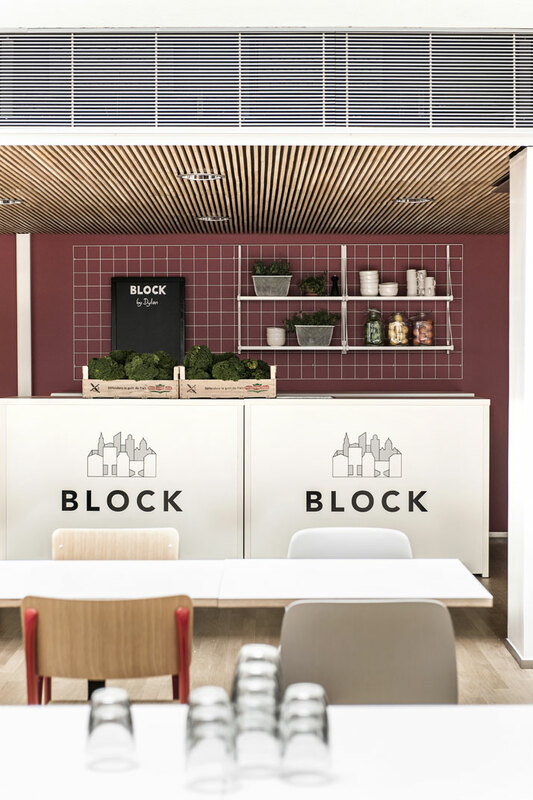 Block by Dylan was designed by Helsinki-based design duo Suvi-Maria Silvola and Laura Seppänen, who decided to add a bit of contrast to the otherwise neutral existing palette by introducing colours and shapes that give the space a more urban feel. 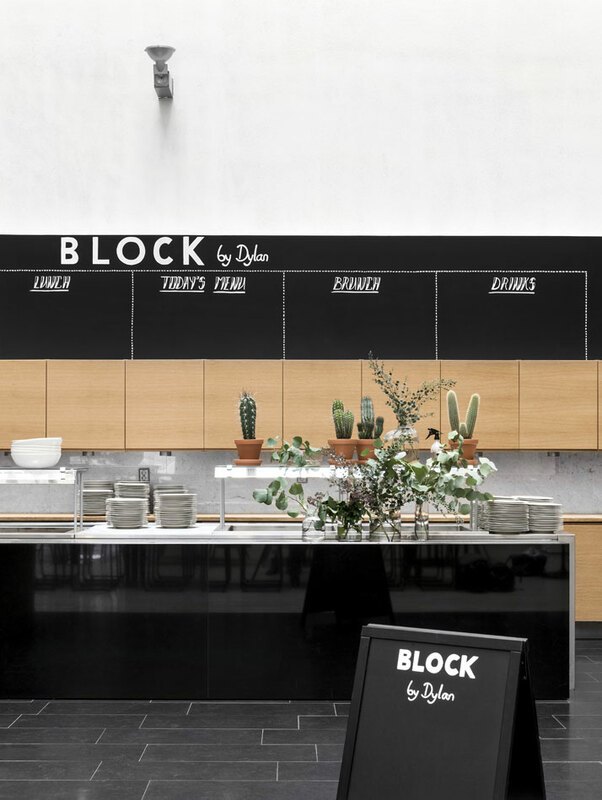 We love the wooden sculptural wall embedded with black-and-white artworks by graphic designer Jenni Ritamäki — as well as the bright courtyard area that boasts a 20-meter-high ceiling!